Taiwan | Pazzo Fashion New Autumn Collection! Need new autumn/winter fashion inspiration? 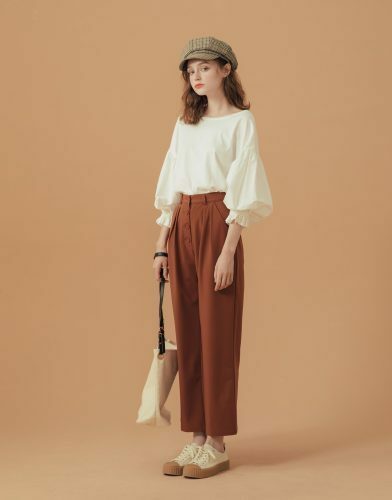 Head over to Pazzo, a Taiwanese fashion online shop with stylish, yet cute and affordable clothing for women! 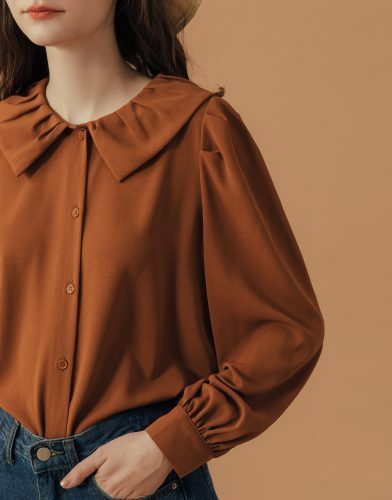 This autumn and winter, earthy colors are all we want to be wearing; caramel, brown, khaki, and all these colors ~ Taiwan Pazzo has launched their new collection, and it’s worth checking out for new autumn inspiration! No matter if you buy tops, coats, or skirts, all their pieces are super easy to Mix & Match! Shop online, send your purchases to our Taiwan warehouse, and we will deliver to you!